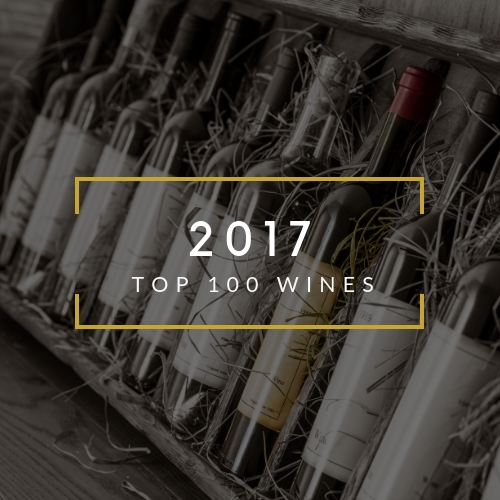 What other wines earned a spot in the 2018 Top 100 list? Click below to find out! Each year, everyone from The Wine Spectator to James Suckling to The Wine Enthusiast releases their list of the top 100 wines of the Year. Wine Spectrum is no exception, however there’s good reason why ours stands apart. We taste 1,00’s of wines each year. 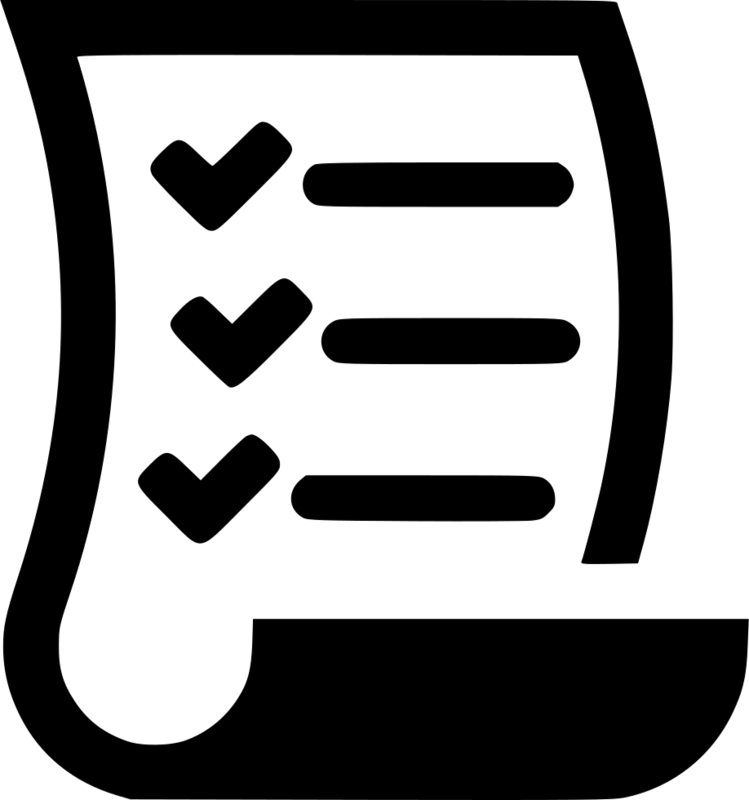 Furthermore, our list is not just one person’s opinion. The scores represent a total average of an entire panel. This adds up to decades of combined tasting experience and as a result, a better determination of how people will enjoy a wine overall. 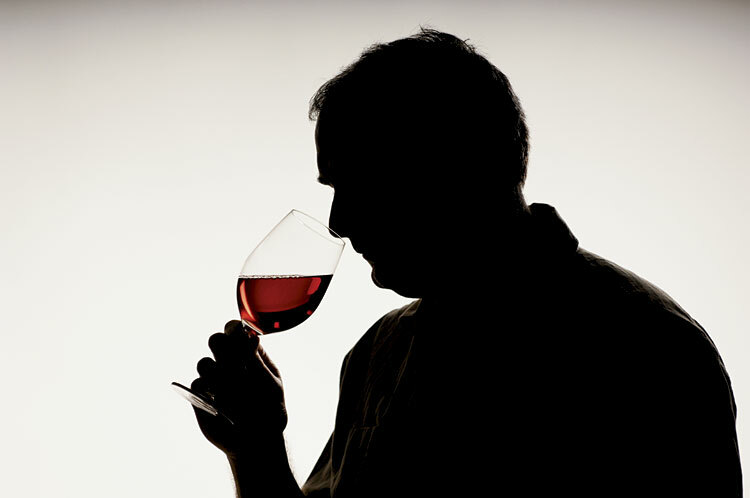 Over the course of the year we taste thousands of wines. 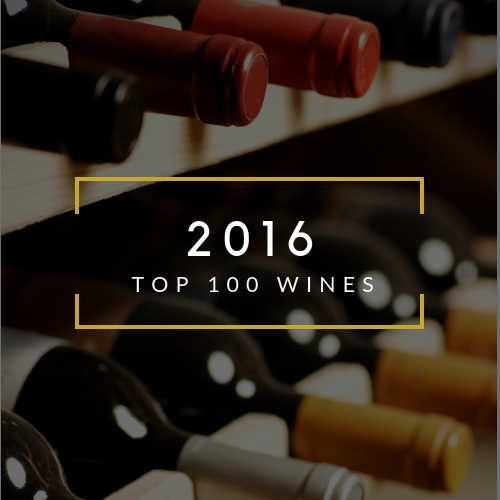 The Top 100 Wines list represents the best of the best. Prioritizing quality above all (no wine is rated below 92 points) and popularity among our staff and clients. These are wines that delight and excite. From emerging labels to the cornerstone producers of the winemaking world, ranging from $20 to several hundred, this year’s Top 100 Wines are a true expression of the variety and diversity available to consumers today. Get on the list! 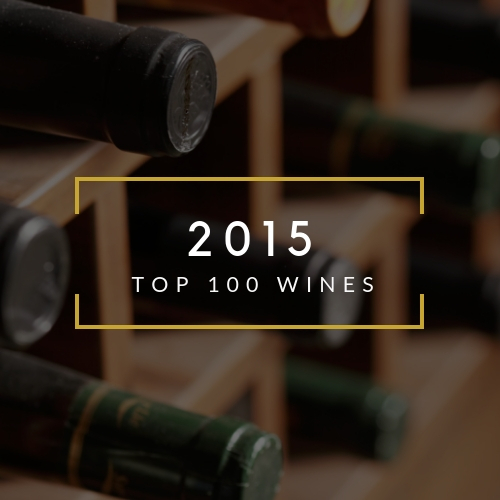 Be the first to hear about this year’s top 100 wines as they are announced.